Here’s a list of the most prominent attacks on U.S. soil in which one or more people died. The FBI is investigating Wednesday's massacre by a married couple at a California social services office as an act of terrorism. 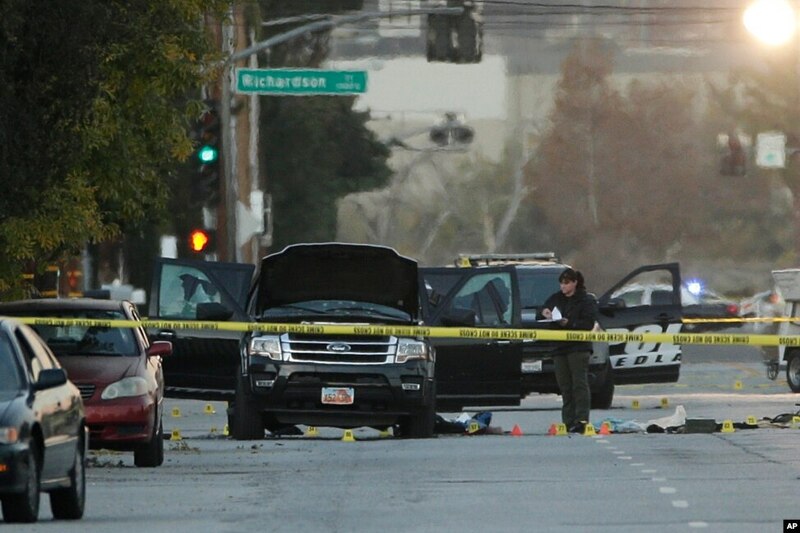 U.S. citizen Syed Rizwan Farook and his wife Pakistani Tashfeen Malik killed 14 people and wounded 21 at a Christmas party held by an agency helping the developmentally disabled in San Bernardino, California, about an hour's drive east of Los Angeles. U.S. media are reporting that Malik pledged allegiance to the Islamic State in a Facebook message apparently posted when the shooting started. 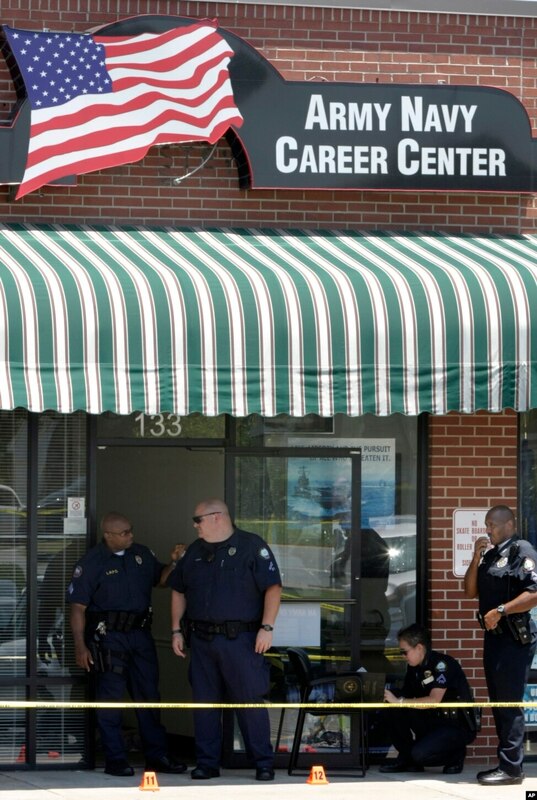 A gunmen shot and killed five military service members at military sites in Chattanooga, Tennessee on July 16, 2015. 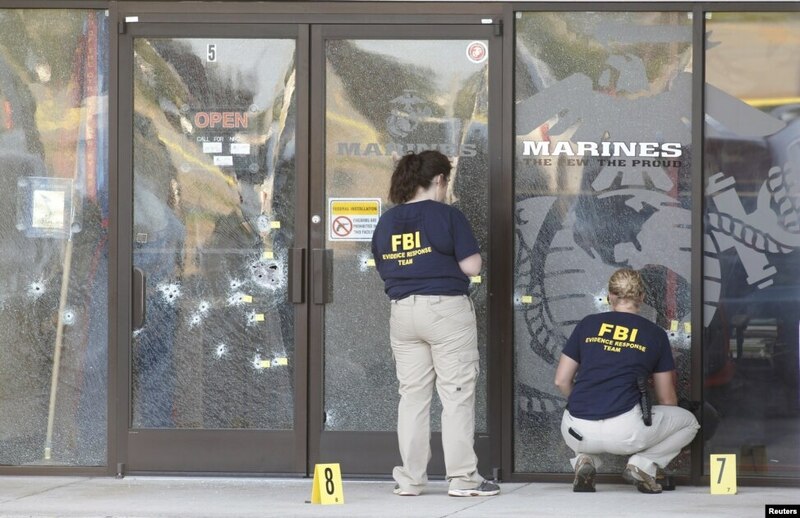 Authorities say Muhammad Abdulazeez acted on his own when he attacked a military recruiting office and a Navy-Marine operations center. It is not yet clear whether he was radicalized, although authorities say they are investigating that possibility. U.S. media reports say he was reading and writing about jihad on the Internet. Abdulazeez, a U.S. citizen who was born in Kuwait, was killed in a gunfight with local police during the attacks. 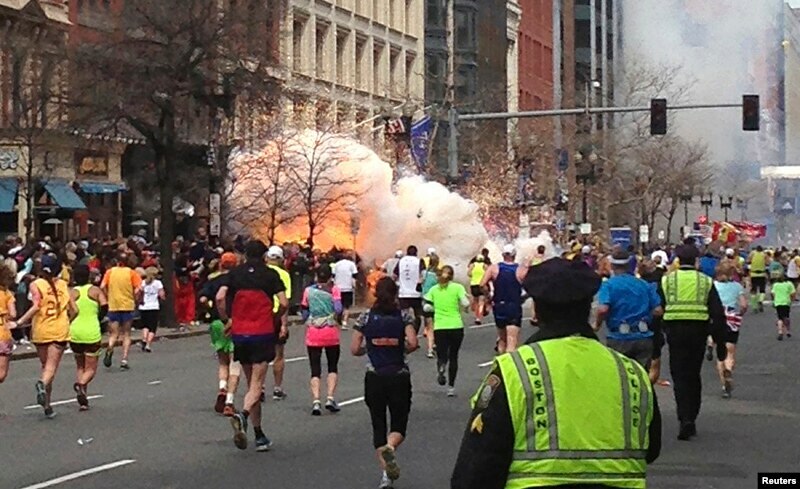 Two pressure-cooker bombs exploded near the finish line of the Boston Marathon on April 15, 2013, killing three people and leaving 264 others injured, including 17 who suffered severed limbs. Two brothers, Tamerlan and Dzhokhar Tsarnaev, who were ethnic Chechen immigrants to the United States, carried out the attacks. Tamerlan was killed in a police shootout while Dzhokhar was found guilty earlier this year of all 30 charges against him, some of those carrying the possibility of the death penalty. Authorities say the two brothers, who came to the United States as children with their parents, carried out the bombings to retaliate against the United States for its wars in Muslim countries. U.S. Army psychiatrist Major Nidal Hasan fatally shot 13 people and injured more than 30 others at the Fort Hood military base in Texas on November 5, 2009. Although the government did not label the attack an act of terrorism, many lawmakers at the time did, and a Senate report said the military should have been able to detect his radicalization to violent Islamic extremism. U.S. officials linked Hasan to the American radical Muslim cleric in Yemen Anwar al Awlaki and witnesses say Hasan shouted "God is great" in Arabic just before opening fire. A military jury sentenced him to death in 2013. 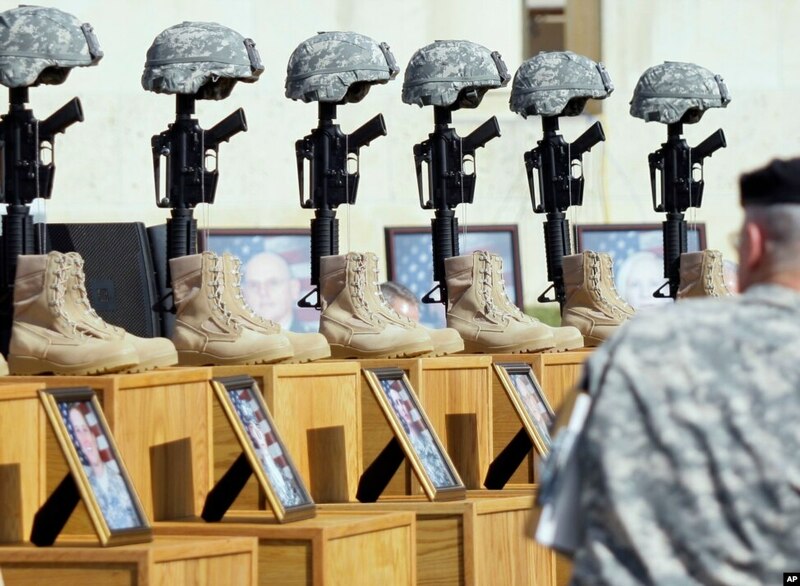 A lone gunmen opened fire on two soldiers outside a military recruiting center in Little Rock, Arkansas, on June 1, 2009, killing one and injuring another. Investigators say Abdulhakim Mujahid Muhammad, a Muslim convert formerly known as Carlos Leon Bledsoe, acted alone. Muhammad, who was 24-years-old at the time of the attack, pled guilty to murder and is serving a life sentence in prison. He was also charged with engaging in terrorist acts, but those charges were later dropped during his trial. 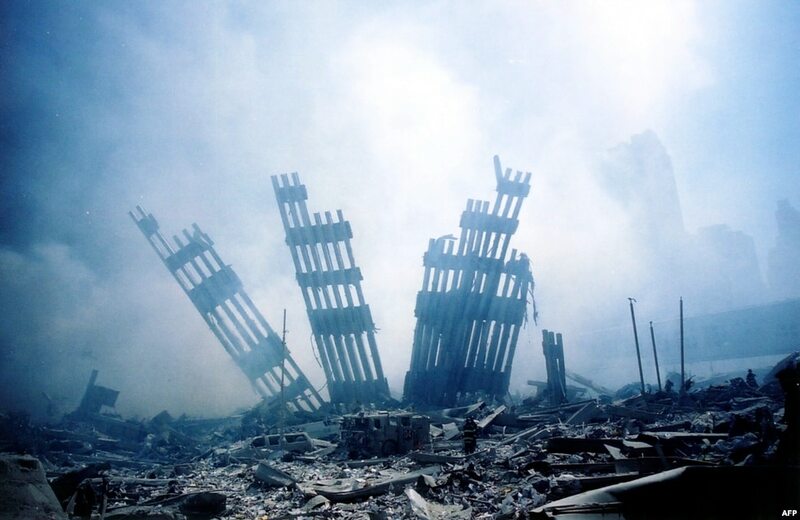 Nearly 3,000 people were killed when al-Qaida terrorists hijacked four commercial airplanes in coordinated suicide attacks on September 11, 2001. The first of two jetliners struck the World Trade Center in New York City, with both towers collapsing later that morning. The Pentagon, the headquarters of the U.S. military, was struck by a third plane while a fourth hijacked jetliner crashed in a field in Shanksville, Pennsylvania after passengers tried to take control of the plane, preventing it from possibly reaching another target in Washington. The 19 hijackers, most of whom were from Saudi Arabia, were carrying out a plan by al-Qaida, led at the time by Osama bin Laden.